Gemklip is proud to bring you products from Peleg Design, for the first time in India. 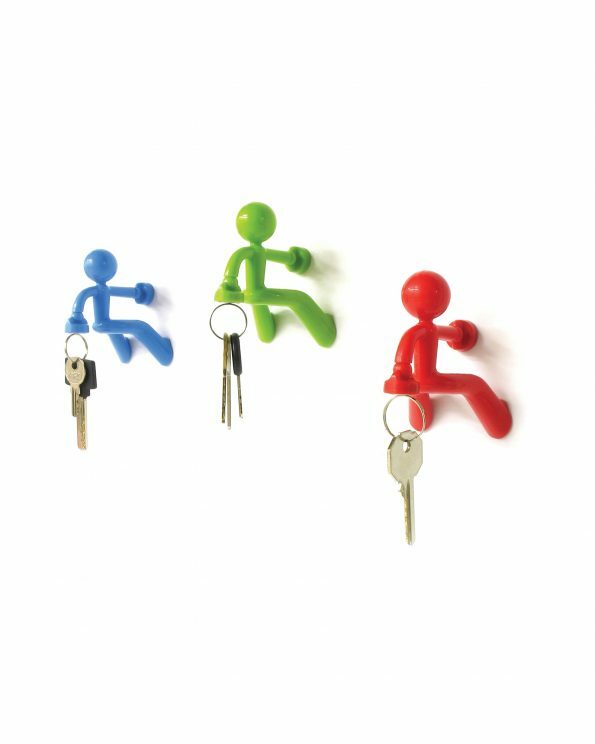 Peleg Design offers a wide variety of products that revolve around the principle of functionality, aesthetics and humour. 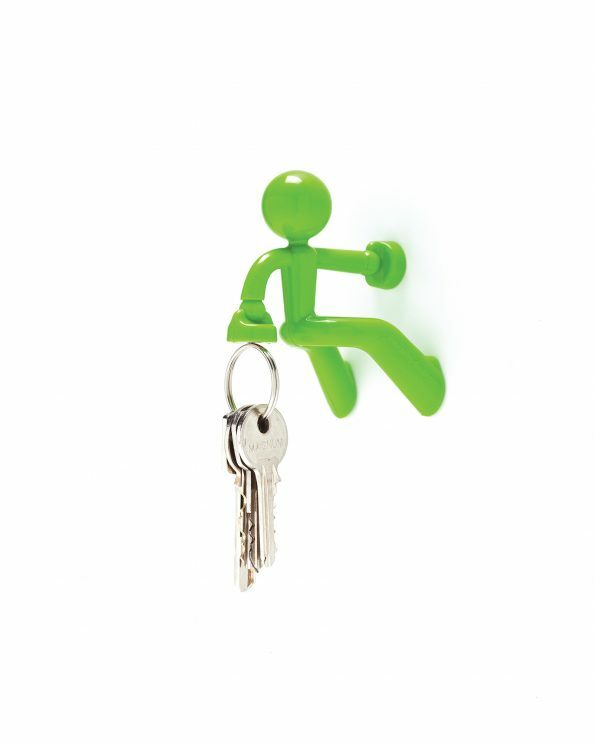 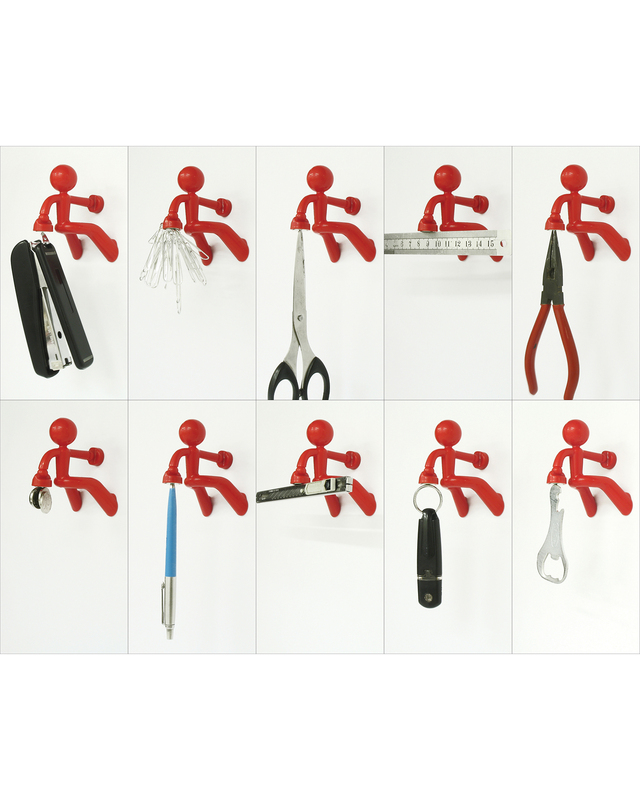 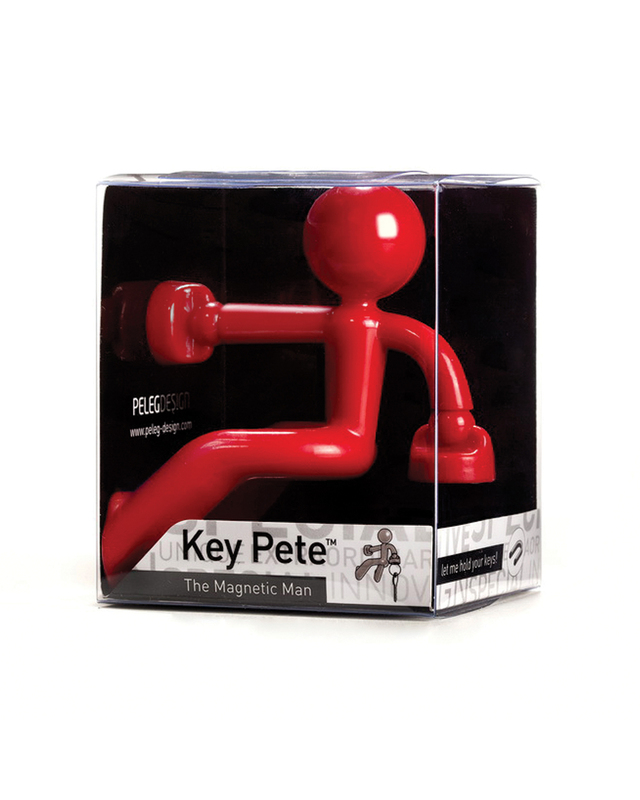 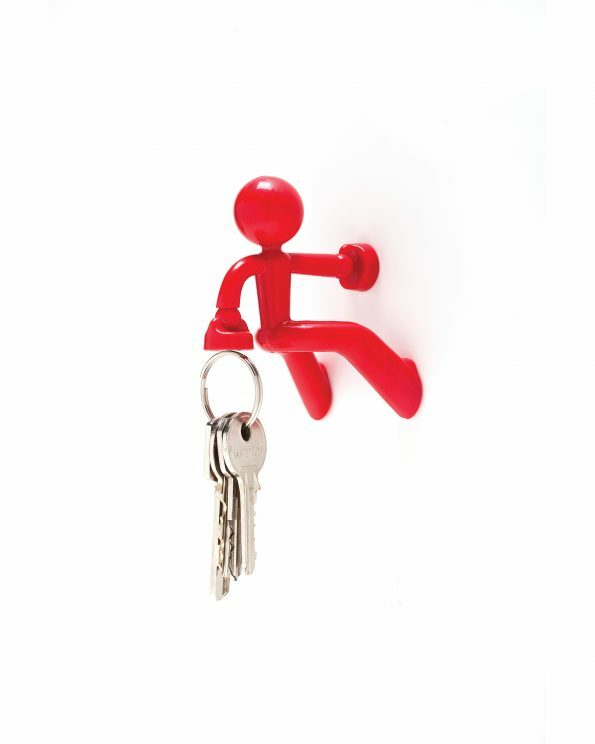 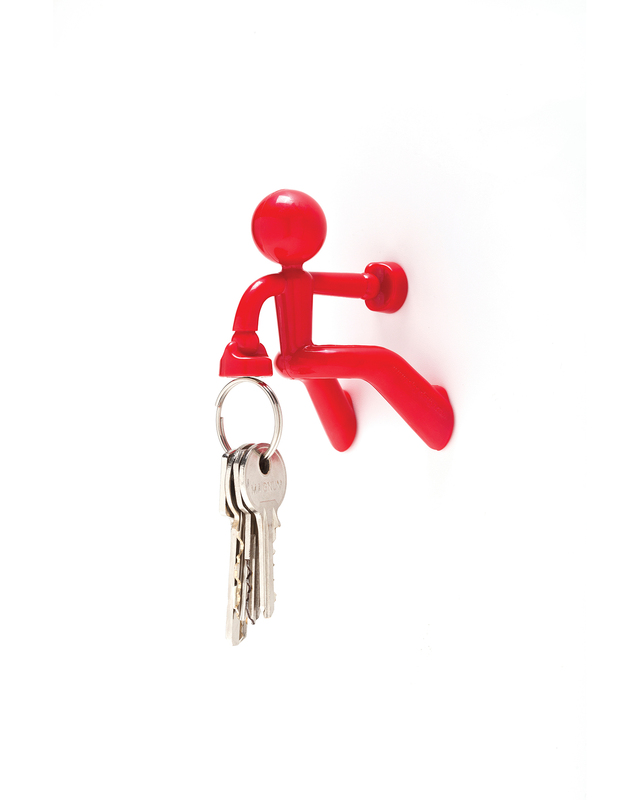 Key Pete is available in Red and is made of plastic and neodymium magnets.